$22.00 | 100ml / 3.3 fl. oz. This gentle but active salicylic acid cleanser unclogs and shrinks pore size and helps eliminate surface bacteria that can cause acne. Containing green tea, cucumber, daisy and hibiscus extracts, its anti-inflammatory and healing properties work double time to soothe and detoxify the skin. Formulated for oily or combination skin. 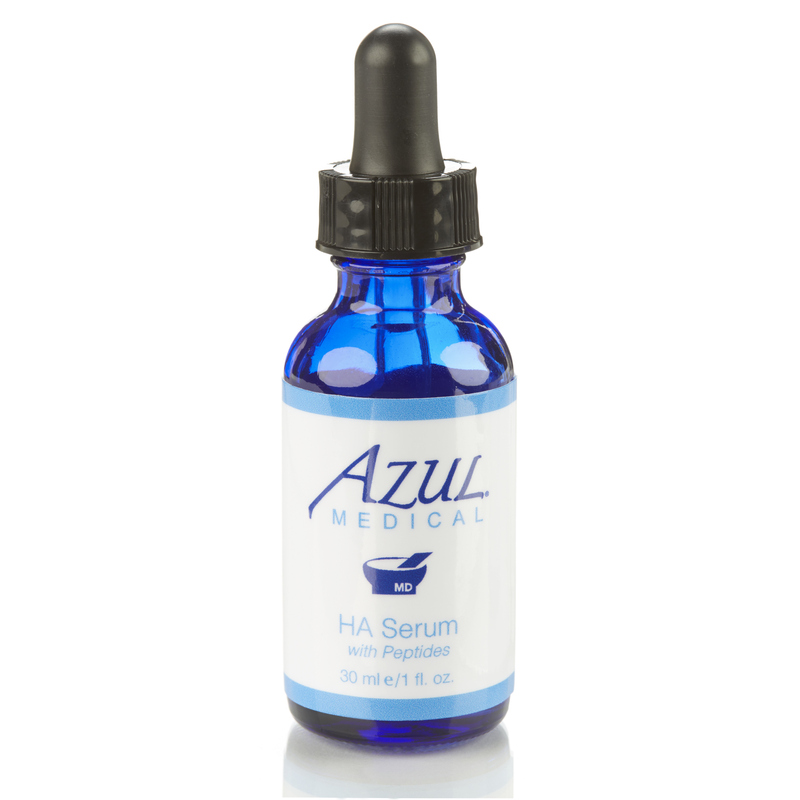 Salicylic Acid 2% – Salicylic acid is the cornerstone to most acne regimes. It works to prevent breakouts with its antibacterial activity, and helps unclog pores, breaking up the debris that can harbor acne bacteria. Green Tea – Natural antioxidant and anti-inflammatory agent. 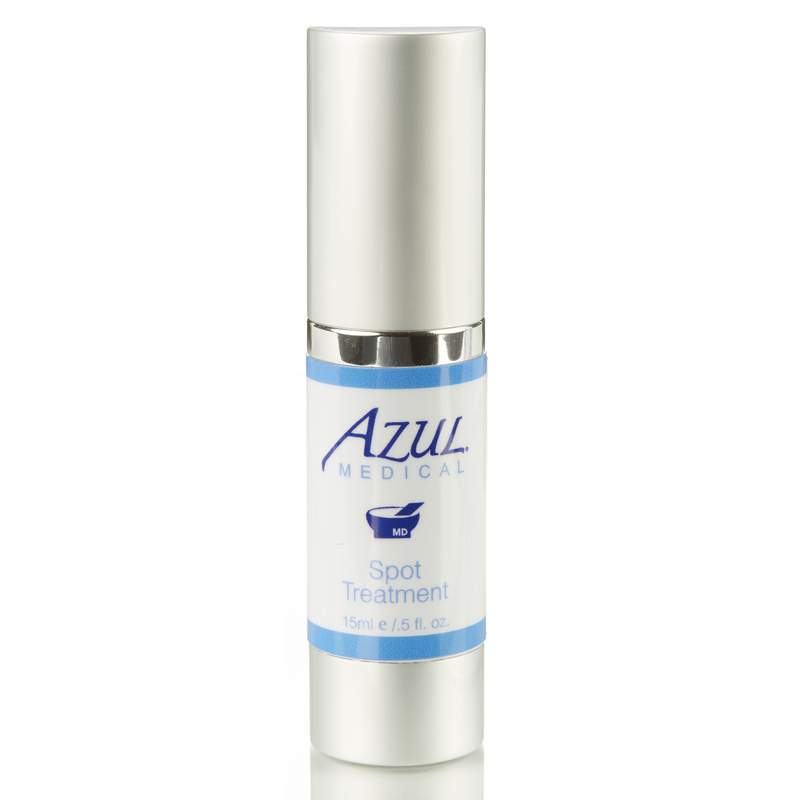 Protects skin against damage from sun’s ultraviolet rays. Cucumber Extract – Soothing extract, that lightly moisturizes irritated skin. 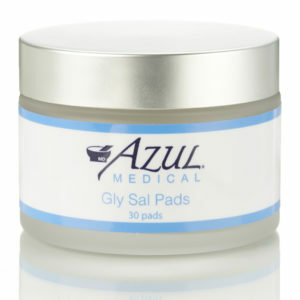 Helps calm and soothe red, inflamed and irritated skin. Daisy Extract – A natural skin brightener. Hibiscus Extract – A flower extract that provides wound healing and protective properties. How do I use the Salicylic Wash? Wet affected area, apply using a circular motion, and rinse well. Because drying of the skin can occur, it is recommended to start with one application per day, then increase to two or three times per day if needed or as directed by a physician. If extreme dryness occurs reduce use to once a day or every other day. May increase sun sensitivity so be sure to use sunscreen! What should I do if dryness occurs? You can decrease the number of times per day you use salicylic wash based on dryness. If extreme dryness occurs reduce application to once a day or every other day. 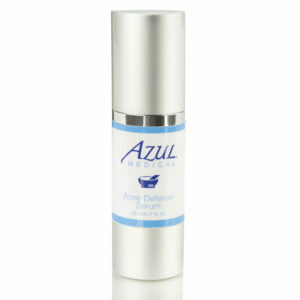 Feel free to use an oil free moisturizer such as Green Tea Moisturizer, or HA serum with peptides to combat dryness. Salicylic Wash may increase sun sensitivity, so be sure to use sunscreen! I have been using this product for a month and my normally oily and sebaceous skin is much clearer. Some cleansers dry out my oily skin too much but this one seems to have the right balance between fighting the oil and not making me flake.